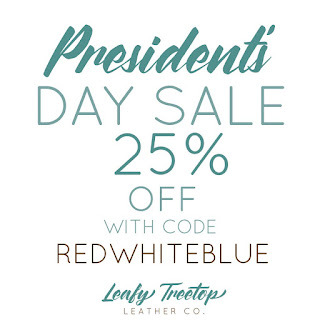 Save 25% off your entire order at Leafy Treetop Leather, including leather cuffs, leather earrings, and leather hair bows. Sale runs through 10:00 pm MST 2/21/17. No minimum purchase. Our Spring Collection will be hitting the shop soon. Keep an eye out for it in March! Lots of fun new styles, and some variations of some old ones. 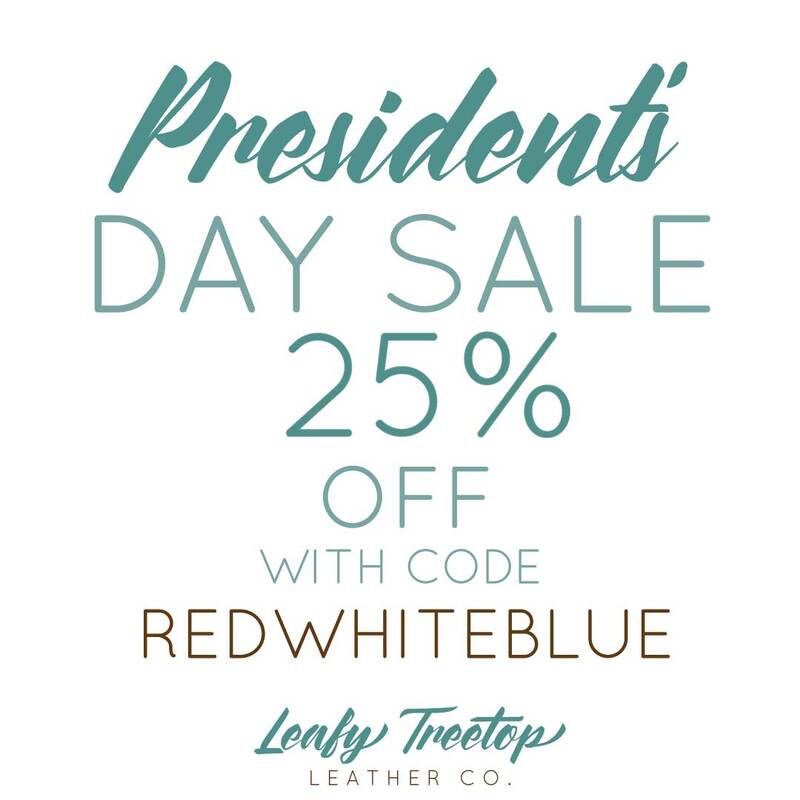 Follow along on Instagram @leafytreetopleather to keep up to date on product launches, giveaways, and promotions. Nice Blog. Thanks dear for sharing this interesting information with us and put your thoughts in this blog. Visit for health and wealth for your lifestyle.